This hotel is located in a garden setting just 500 metres from the Atlantic and the Oura Beach. It offers 2 swimming pools, 3 restaurants and air-conditioned rooms with a balcony. 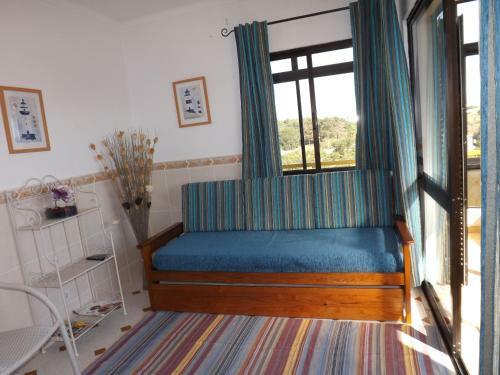 Vila Branca by Beach Rentals offers pet-friendly accommodation in Albufeira. The Strip - Albufeira is 3.4 km away. Free private parking is available on site. Overlooking the stunning São Rafael Beach, the luxurious 5-star Sao Rafael Suites is a 5-minute drive from Albufeira. It features fantastic sea and garden views and offers free parking. Offering access to a shared outdoor swimming pool, Apartamentos Água is composed of one and two-bedroom apartments in Olhos d’Água, 600 metres from the beach. These pet-friendly apartments are self-catering.